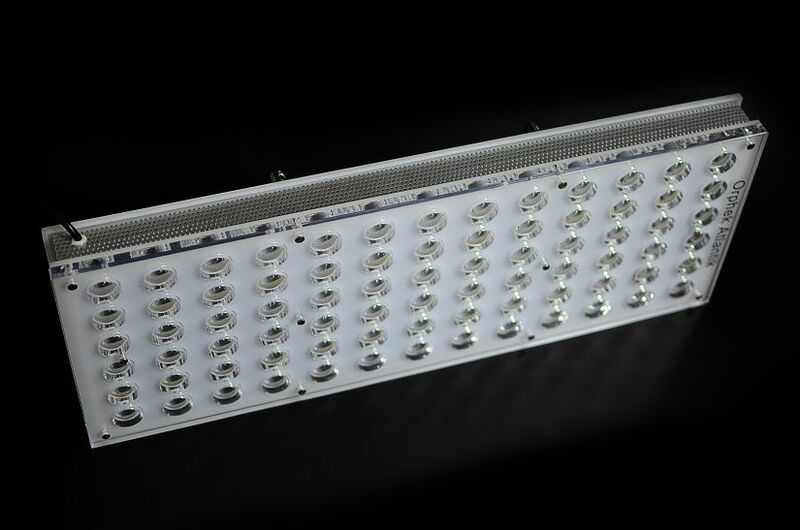 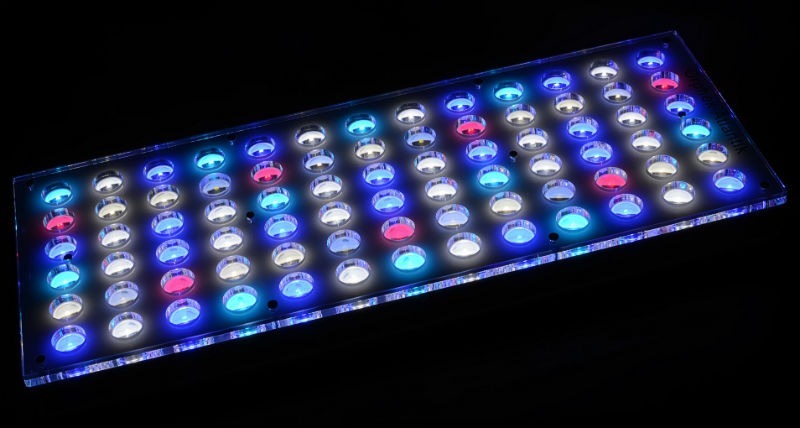 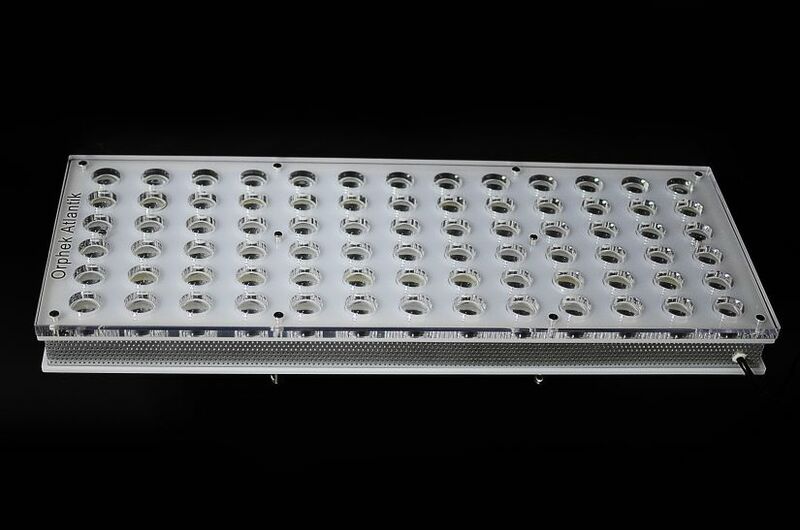 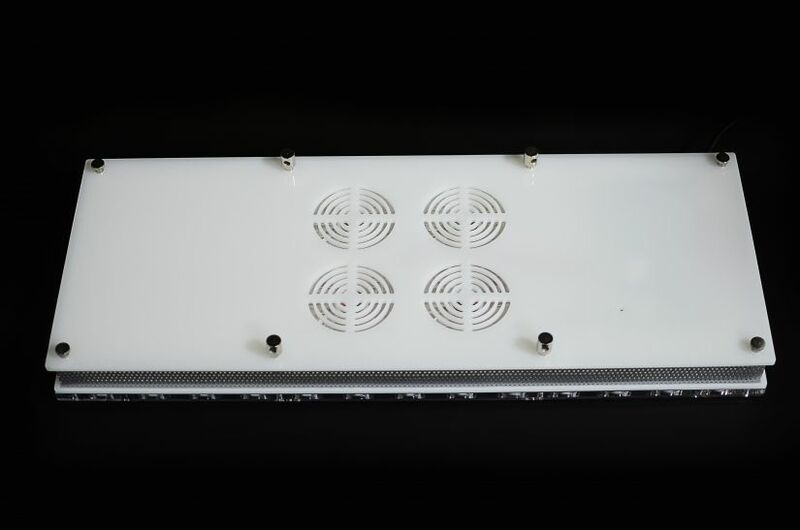 Orphek Atlantik V2.1 WiFi is the most technologically advanced Aquarium LED lighting system on the market with the highest performance level. 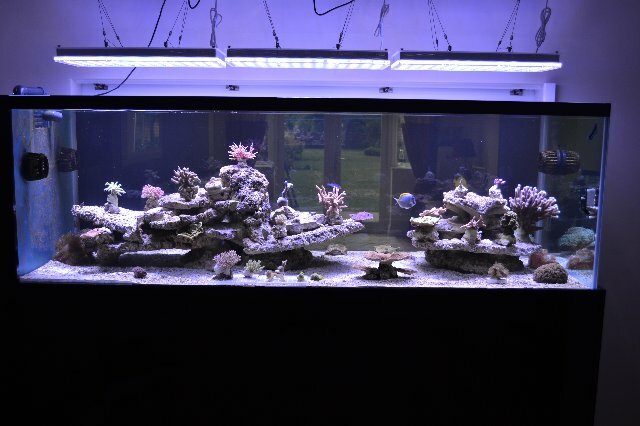 It will give your coral reef tank the light spectrum that it needs to thrive. 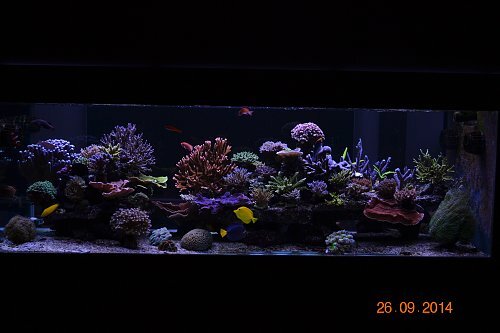 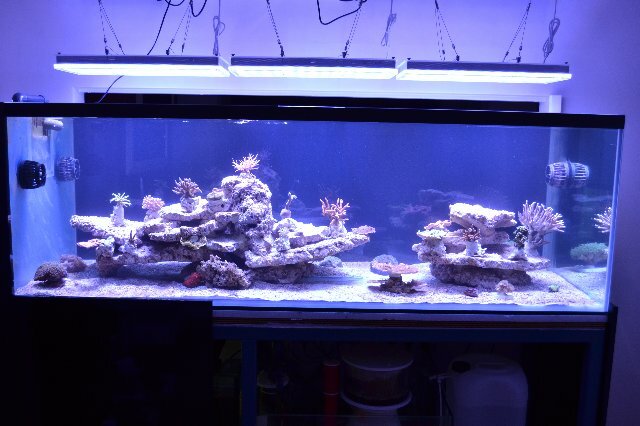 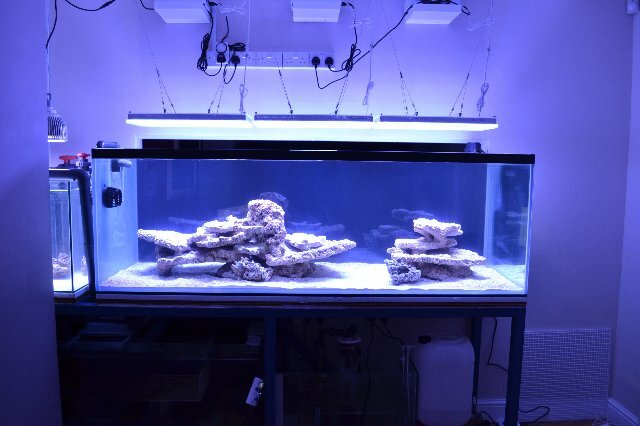 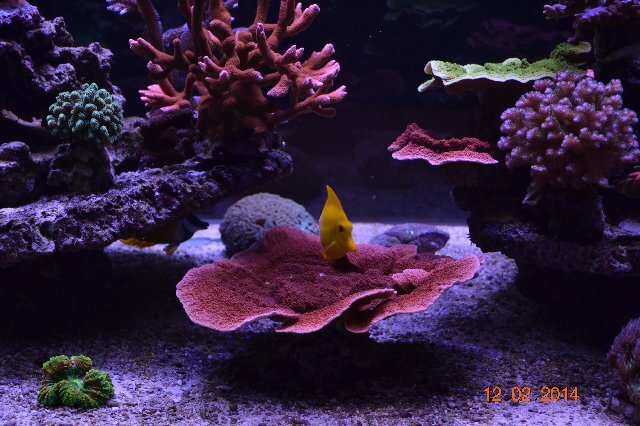 Over a year since the install, corals show remarkable growth and color as evidenced by the photos below.